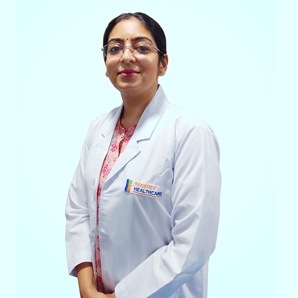 Having the best pool of doctors blend their knowledge and expertise with the latest technology, Regency’s division of Gynecology aims at providing supreme care and treatment for the reproductive health and gynecological needs of women. With top-ranked experts with the finest experience working towards your reproductive health and advanced treatments, Regency Healthcare is your way to motherhood. On the surface of the ovaries or within the surface, a solid or fluid-filled sac or pocket develops which results in pain. We have expert surgical management of girls with gynecological abnormalities like ovarian cysts. It is the most common type of benign gynecologic tumor, and the disorder results in various conditions such as bleeding, miscarriage, preterm labor, etc. At Regency, our expert gynecologists offer the best treatment for uterine fibroids. 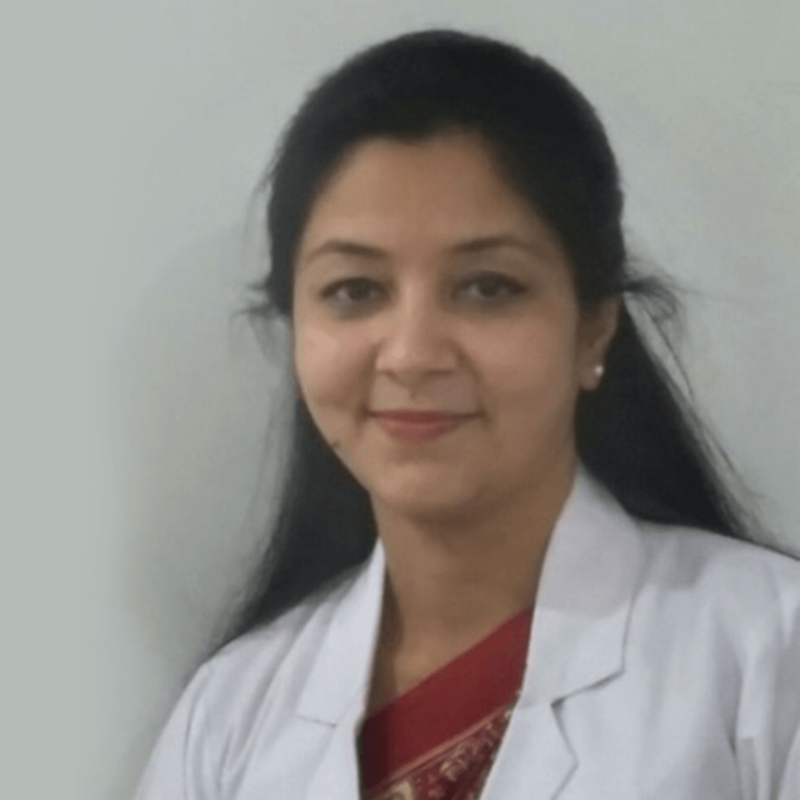 Our expert team of gynecologists offer holistic services in a comprehensive, compassionate, sophisticated and dedicated manner. 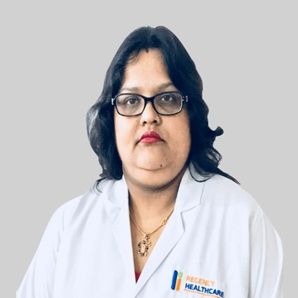 Dr. Arti Singh is a Gynecologist & Obstetrician in Regency Hospital since 1993, and her clinical interest lies in High Risk Pregnancy, Obstetric Critical Care and Urogynecology. 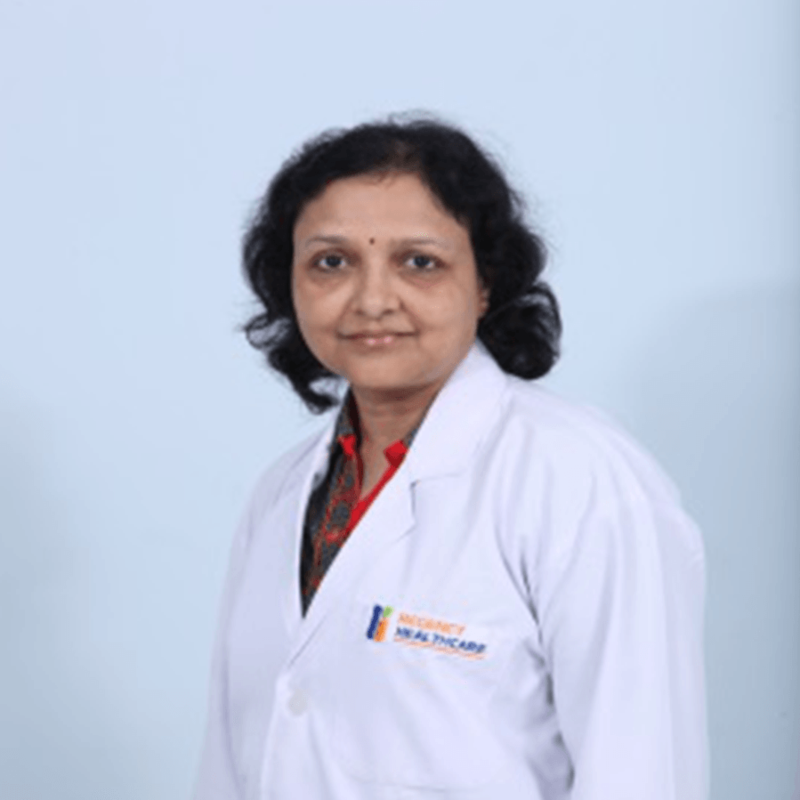 Dr. Archana Trivedi is a consultant obstetrics and gynecologist with 17 years of work experience, including having worked abroad in U.K and Maldives. 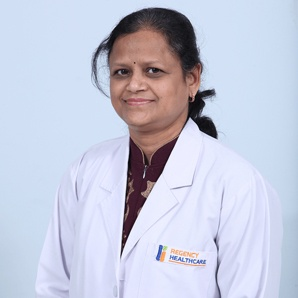 Dr. Poonam Jain is a Gynecologist and Obstetrics at Regency Hospital since 1995, she has also worked as a Consultant Obstetrics and Gynecology at CMC Hospital. 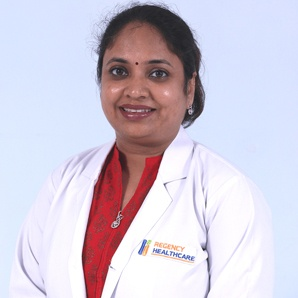 Dr. Shweta is currently associated with Regency Hospital as a Consultant in obstetrician and gynecologist from May 2017.